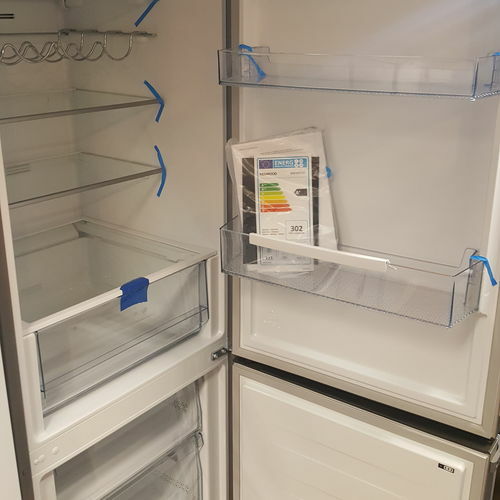 Thanks to no frost technology, the Kenwood KNF60X17 60/40 Fridge Freezer prevents ice from accumulating, so you won't have to spend time manually defrosting. It helps you make the most of the internal space and maintains optimum storage conditions. The easy view LED touch control panel makes it simple to select the ideal temperature or switch between refrigeration modes. 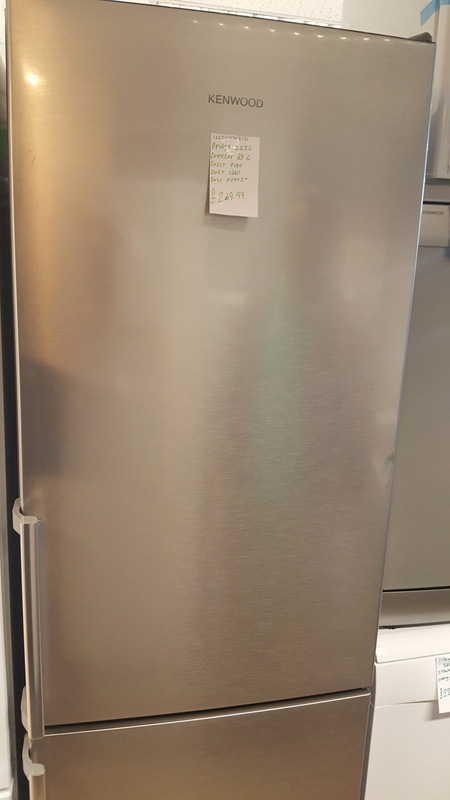 Select the useful and energy saving holiday mode to keep the freezer running while deactivating the fridge - ideal when you won't be at home for longer periods. 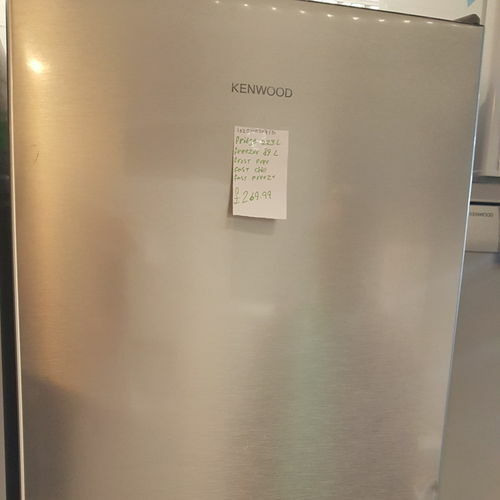 This Kenwood fridge freezer operates at a quiet 43 dB(A) which ensures that it won't disturb you at home. 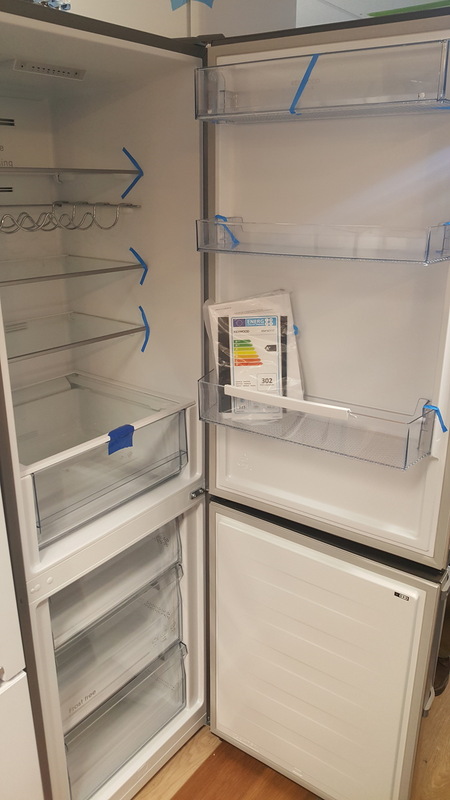 With a 60 / 40 fridge freezer split, the KNF60X17 has a generous freezer capacity so you can store food for all the family.